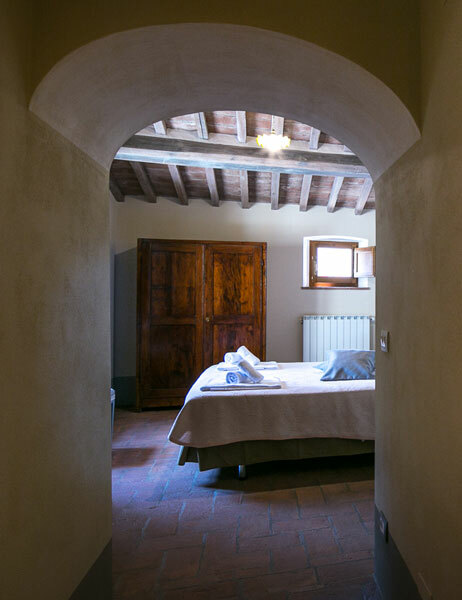 The “Agriturismo Casa Sant’anna” was completely refurbished in 2017. It provides comfortable accommodation for up to 14/18 guests and it is perfect for a large group of friends or families. We renovated the house adding modern amenities, for example air conditioning and modern appliances, and we did it in a way that preserved the historic character of Tuscan buildings. 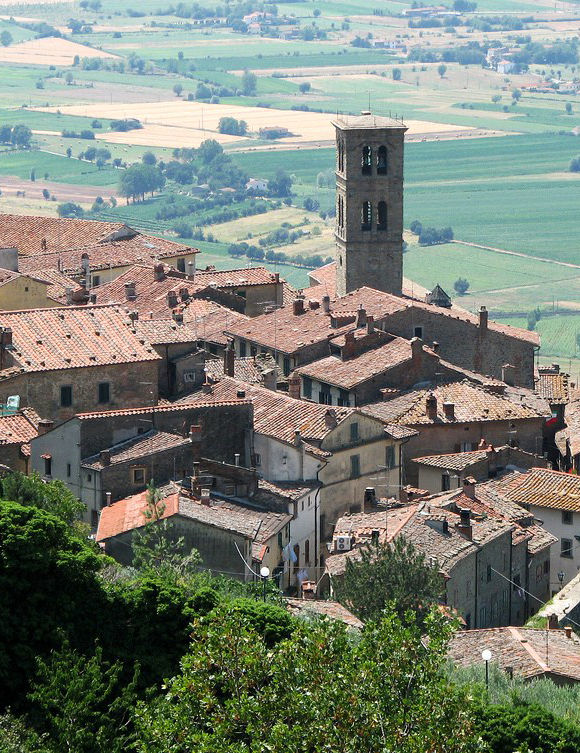 The agriturismo is conveniently located to reach many art cities in Tuscan and Umbria. It is surrounded by a large garden and the private pool offers spectacular views of Cortona, fascinating village just a few minutes drive. Outdoor tennis table, swings, table football and Jacuzzi. The ideal location to enjoy a relaxing holiday. 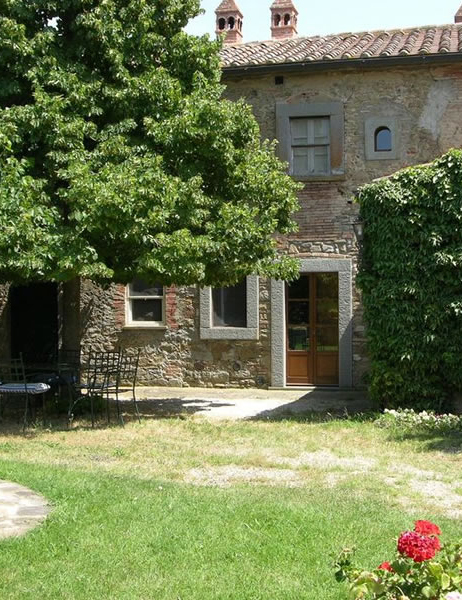 The Agriturismo Case Sant'Anna also offers the possibility to rent a beautiful two bedroom apartment in the historic center of Cortona.